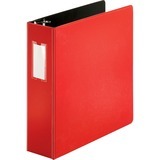 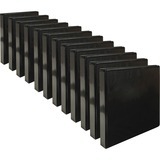 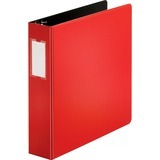 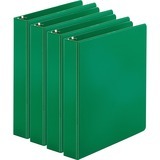 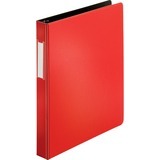 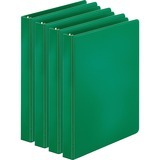 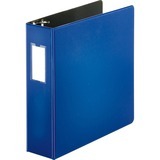 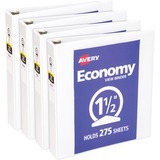 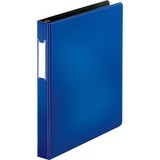 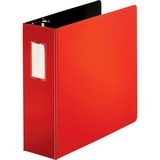 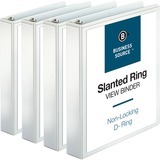 Whether you’re specifically looking for a three ring binder or need to find a binder in a specific size or color, we can help you. 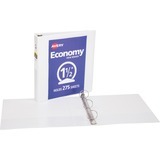 Browse from some of our most popular options below. 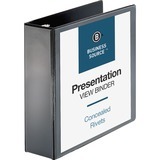 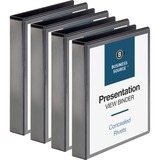 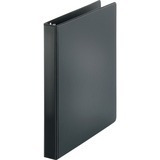 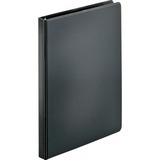 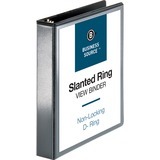 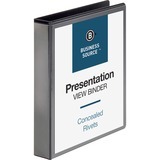 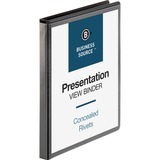 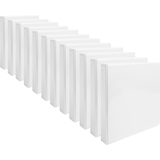 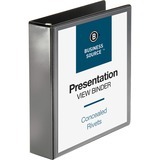 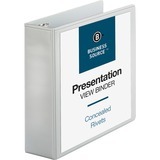 Designed to hold more papers, the d-ring binder is right for your next presentation. 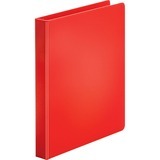 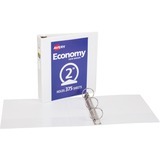 With the d-ring binder, pages can stay open and flat to the surface. 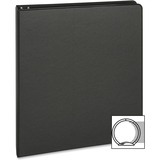 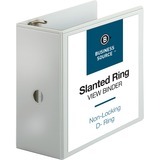 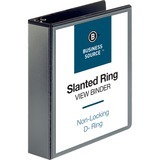 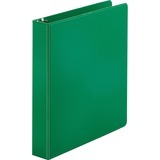 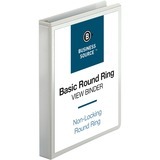 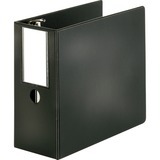 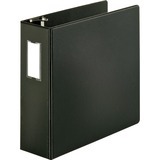 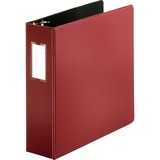 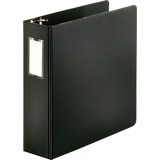 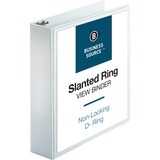 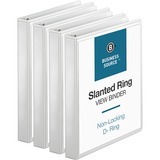 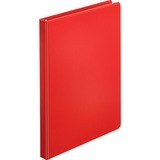 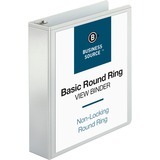 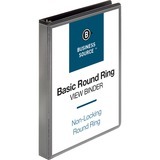 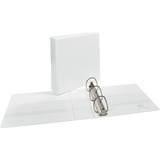 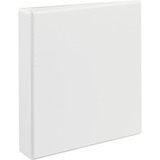 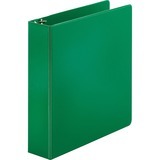 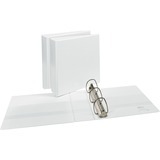 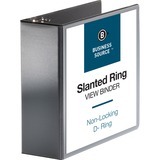 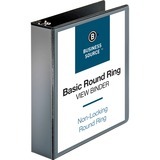 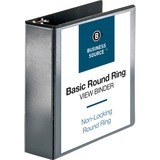 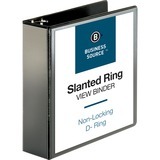 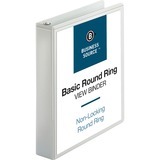 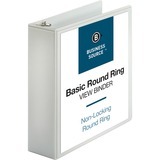 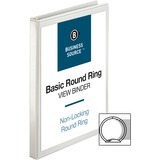 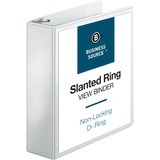 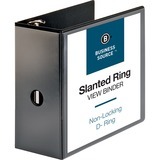 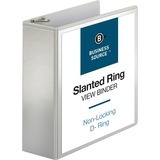 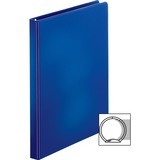 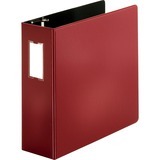 The more common of the binders, the round ring binder is durable for the most tough organizers out there.